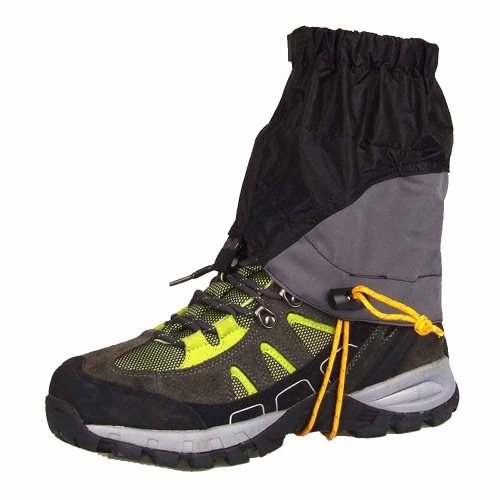 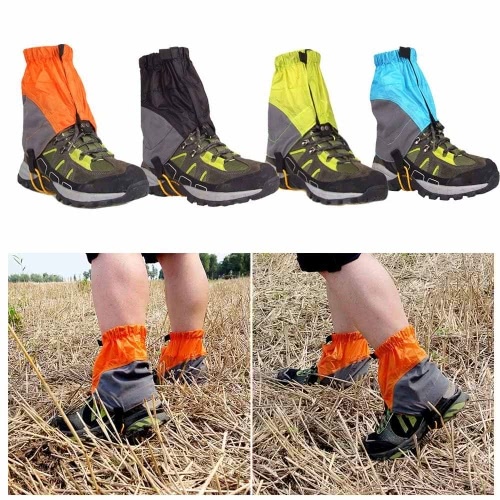 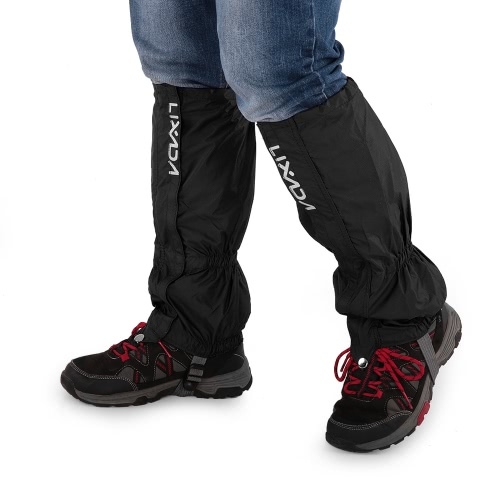 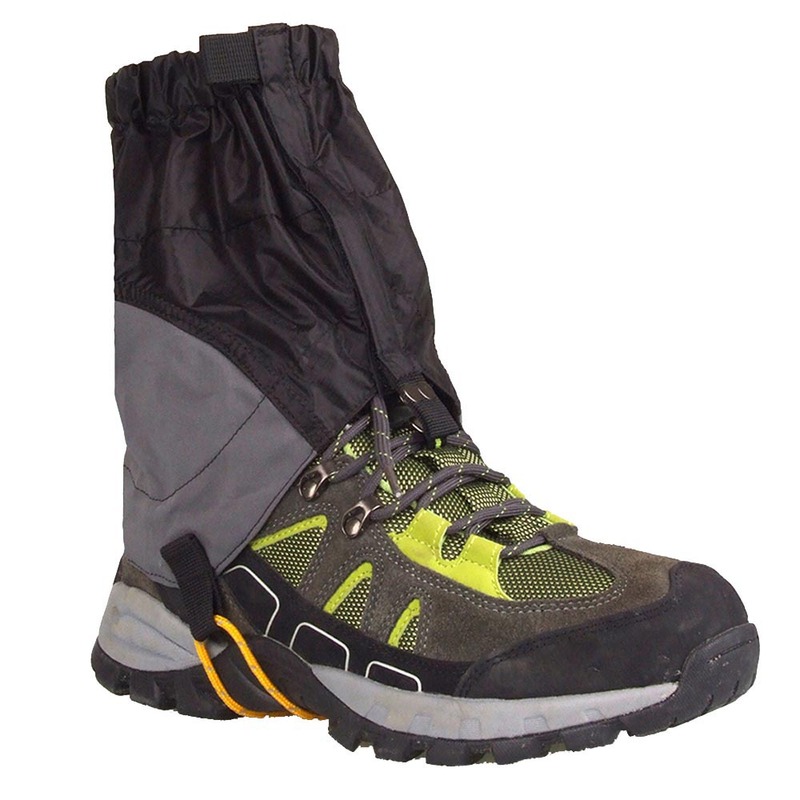 This pair of gaiters is crafted from super lightweight waterproof silicon coated nylon fabric, perfect for trekking on snow, sand, etc. 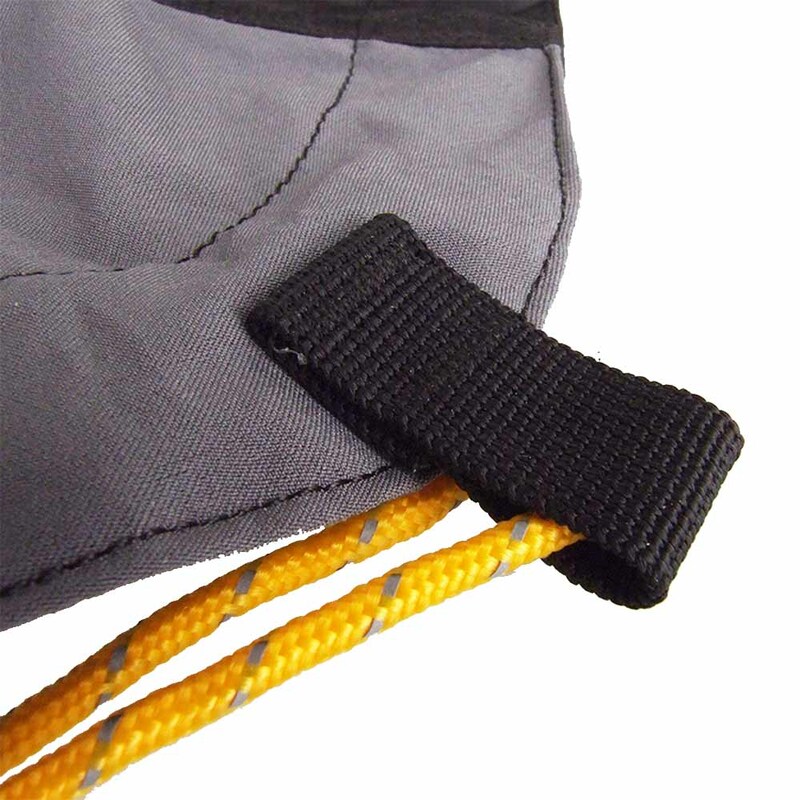 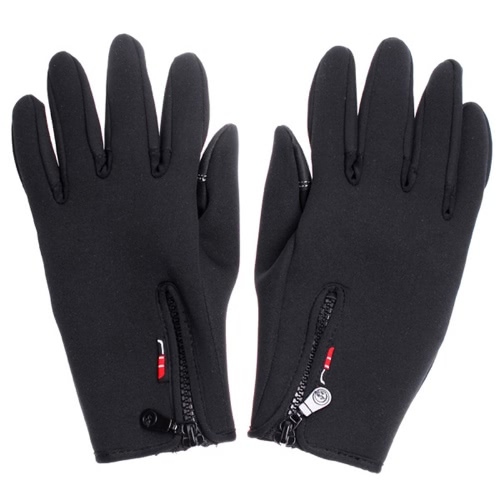 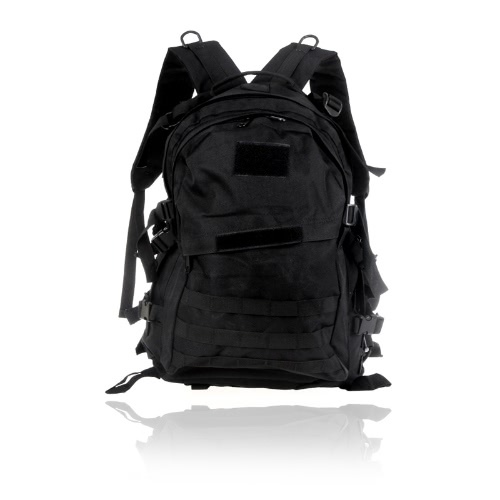 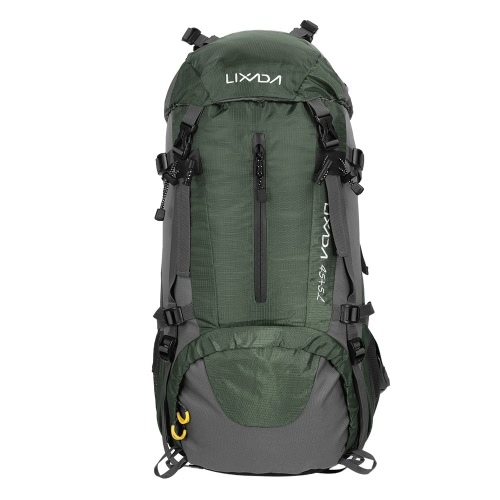 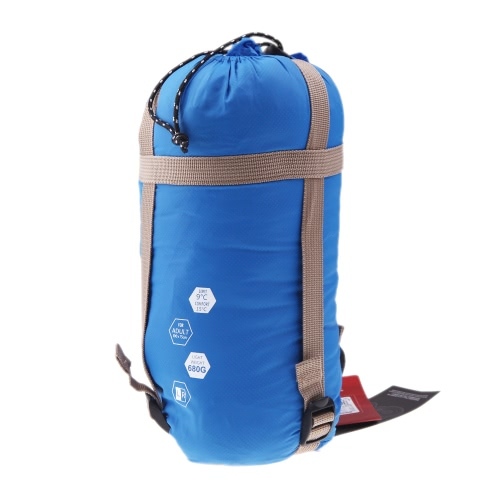 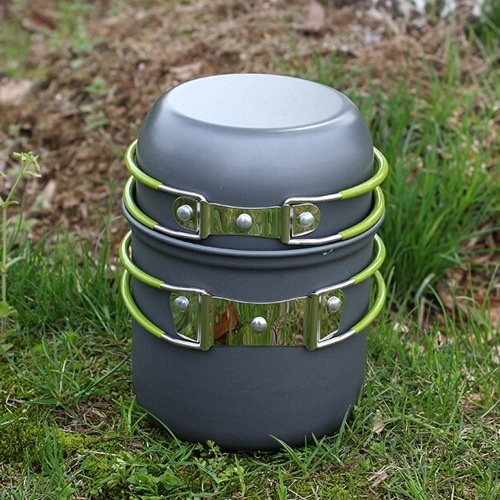 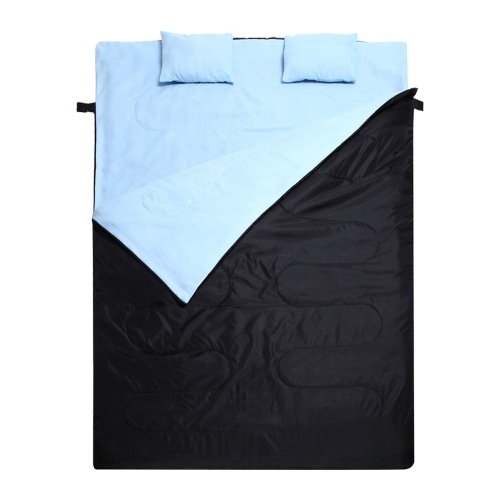 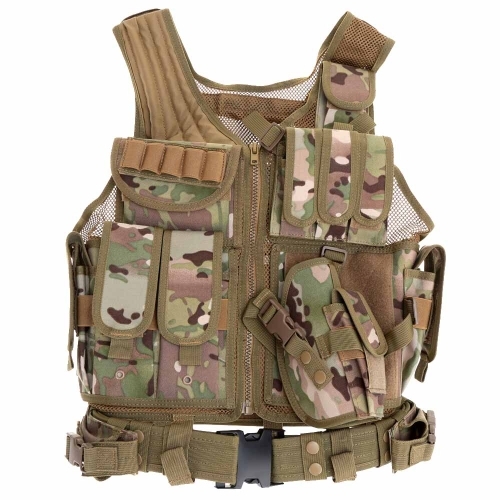 It is crafted from silicon coated nylon fabric, waterproof, ultralight, and tear-resistant. 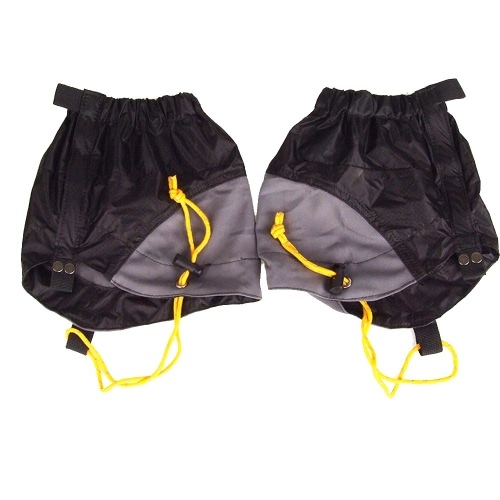 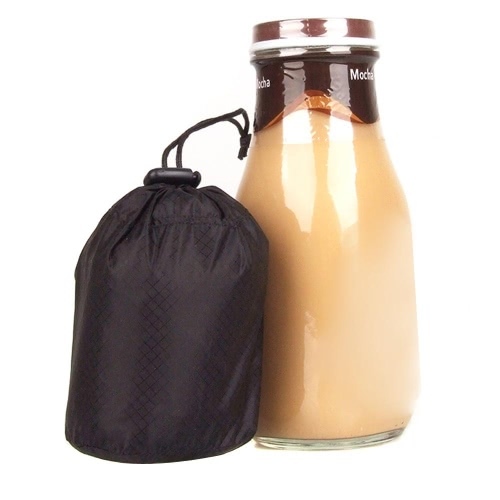 Designed with elastic band and drawstring for convenient and firm bundling. 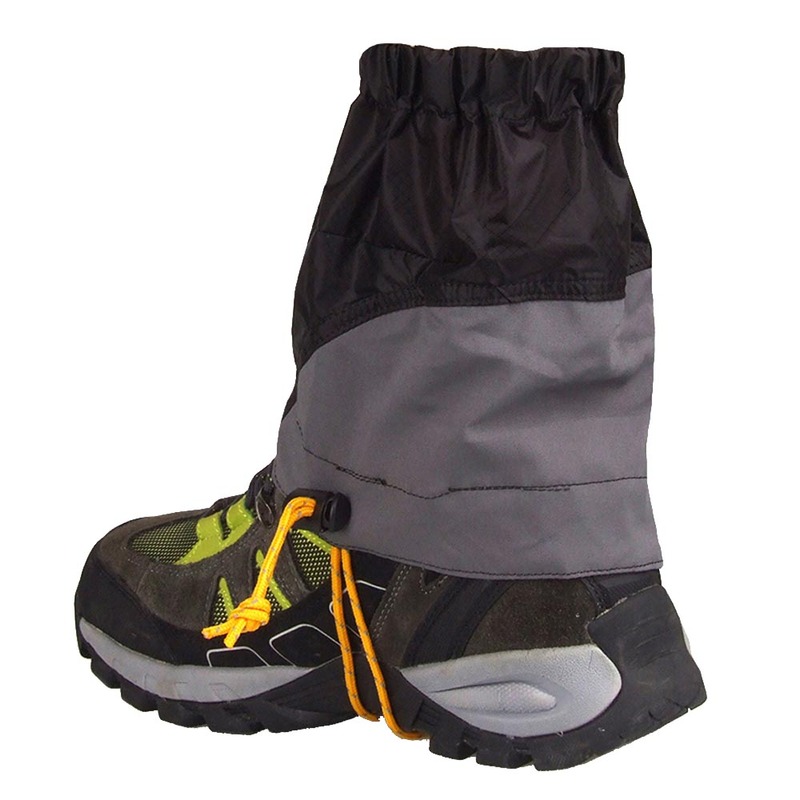 Protect your boots and pants from water, snow, rain, mud, sand and bug. 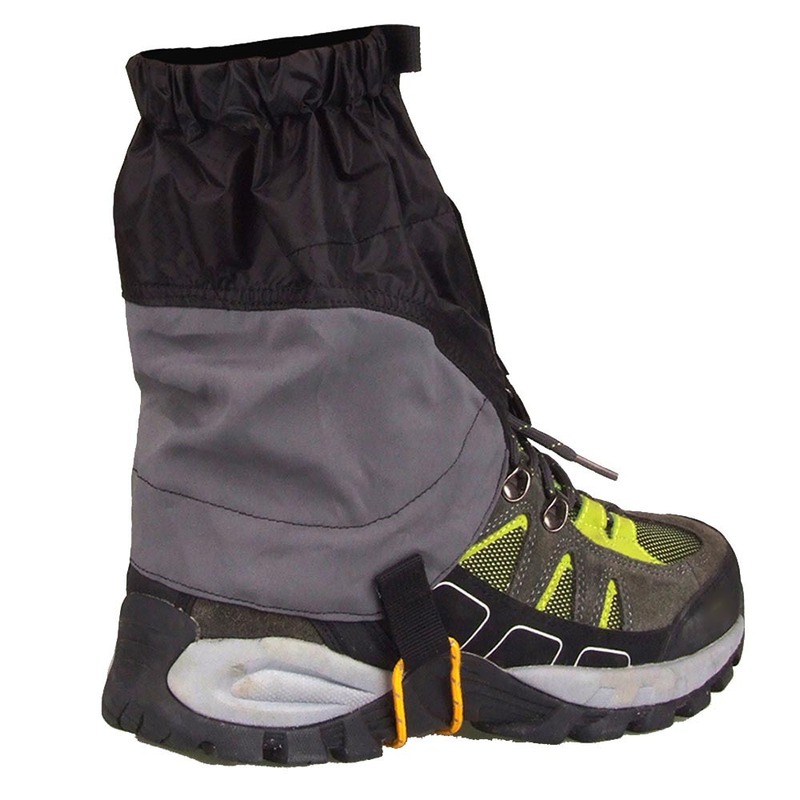 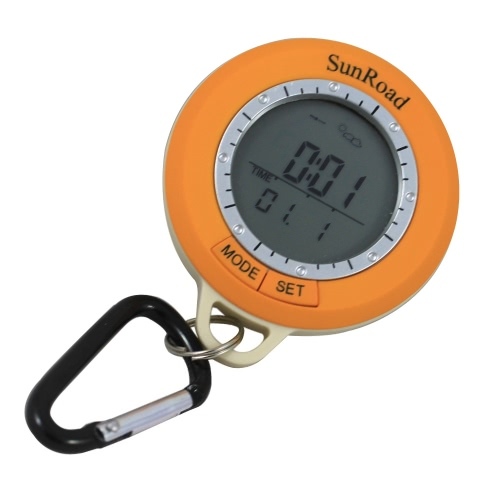 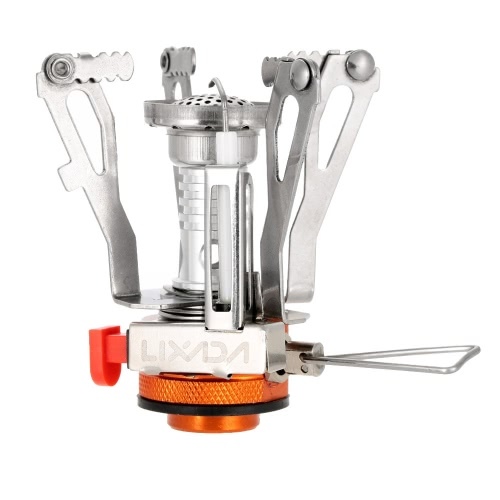 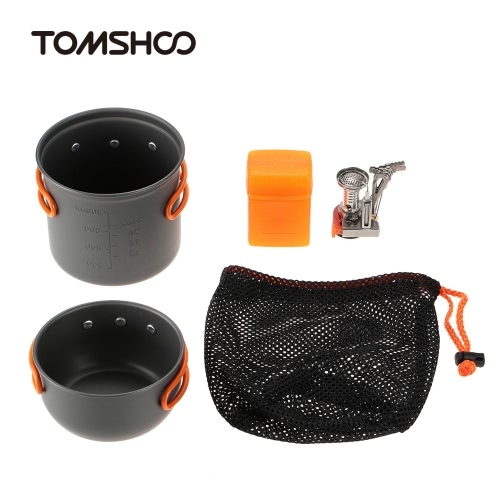 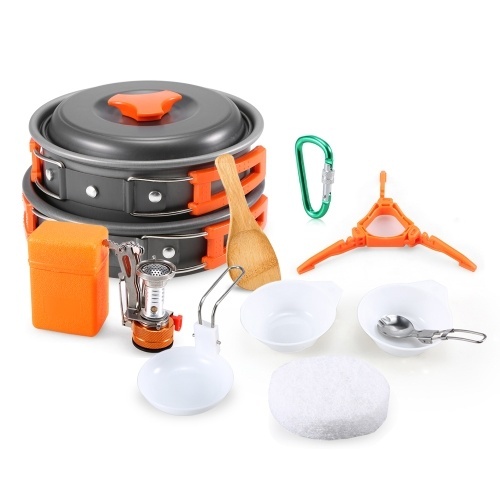 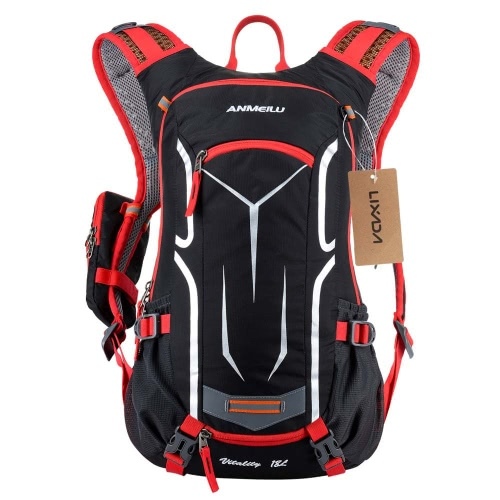 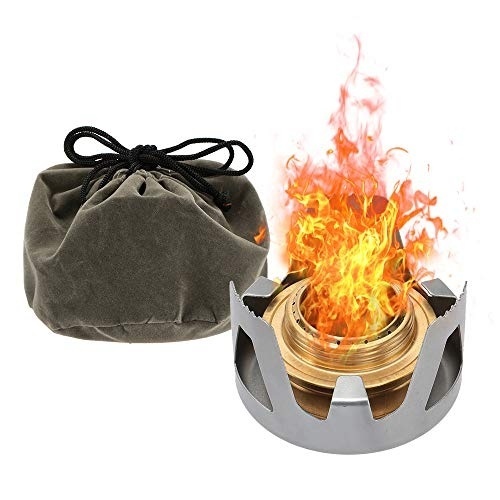 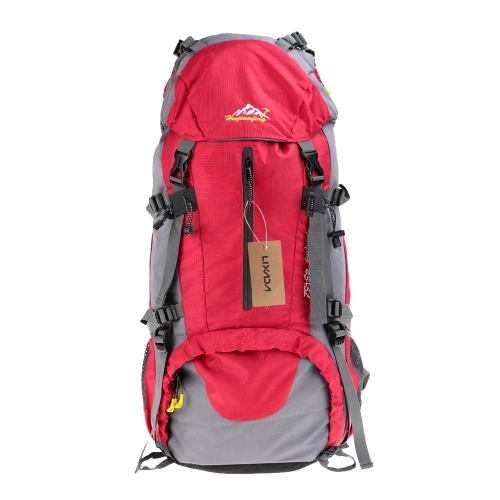 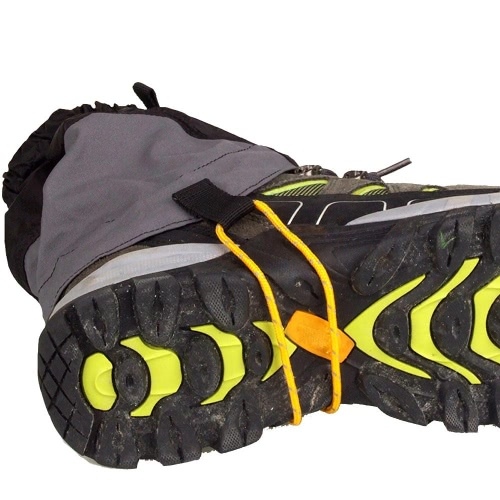 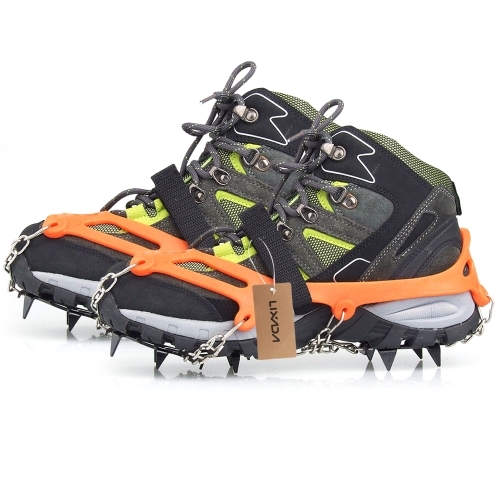 Perfect for trekking on snow, sand, etc.